Discovery Youth meets weekly on Wednesdays from 6:30pm -8pm. Each night is planned with intentionality ensure that students are being welcomed into a safe and life - giving environment. For more information on our Wednesday Night model. We believe that students need friends and mentors that will walk the journey of faith with them. 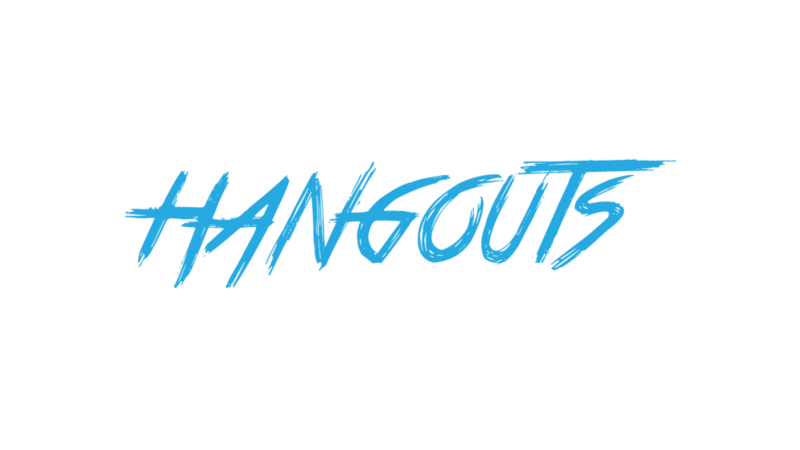 Discovery Youth hangouts is our small group model that gives students the opportunity to build lasting relationships, grow in their faith, and make memories that will last a life time! Squad 6 is our 6th grade transitional youth ministry. 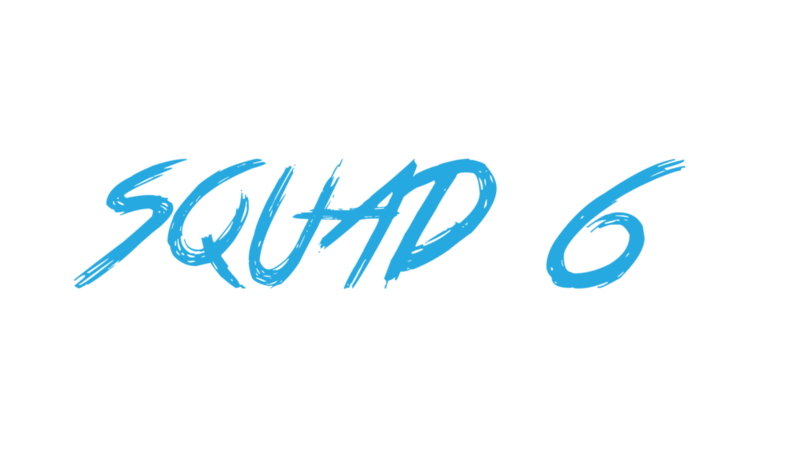 The vision of Squad 6 is to effectively transition elementary kids to our adolescent youth program by providing age appropriate discipleship programs and age relevant activities and environments. Students meet seasonally at Discovery Church White Ln on Wednesday Nights at 6:30pm.